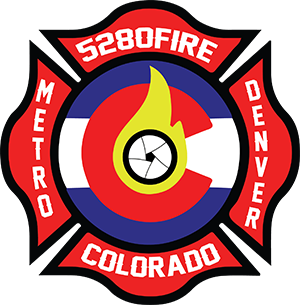 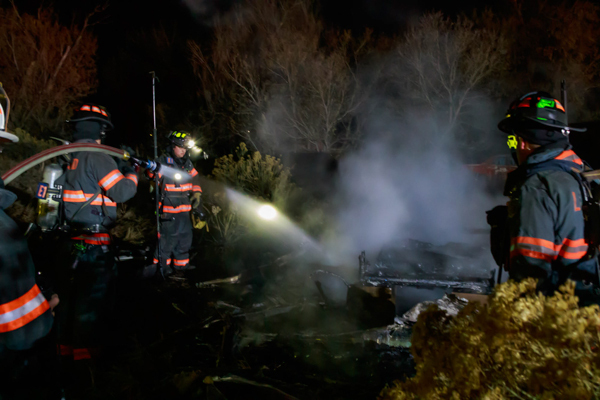 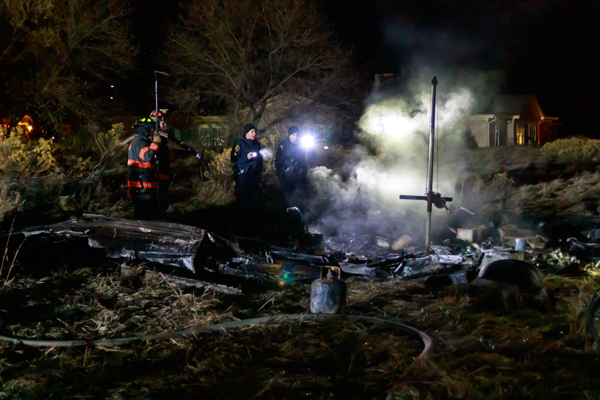 At 01:23 on January 15th, 2019 the Loveland Emergency Communications Center (LECC) dispatched Loveland Fire Rescue Authority to 700 block 4th Street SE in unincorporated Larimer County on the report of a single-family residential fire. 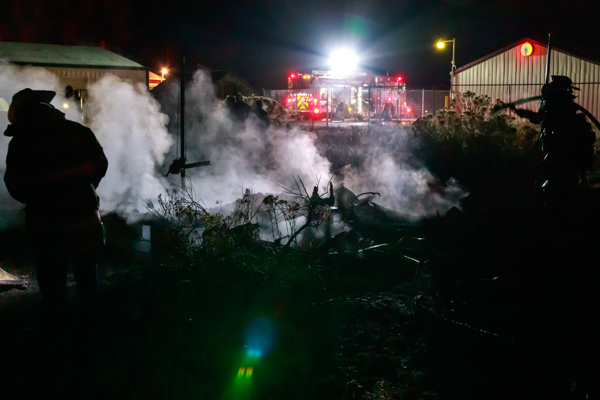 Upon arrival Engine 1 advised the fire was in the 500 block of South St. Louis, advised all incoming units to stage, and Engine 1 assumed command. 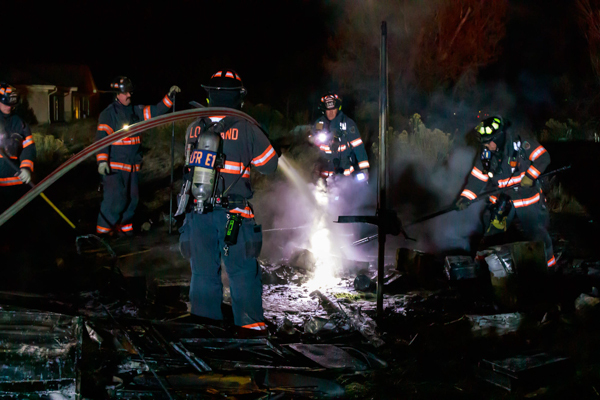 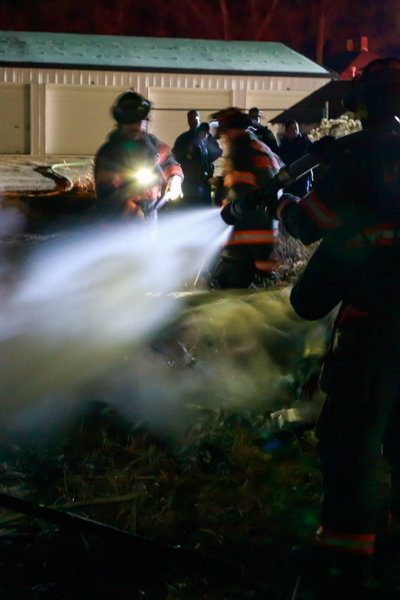 Tower 6 crew was assigned to cut a chain link fence so crews could gain access to the fire. 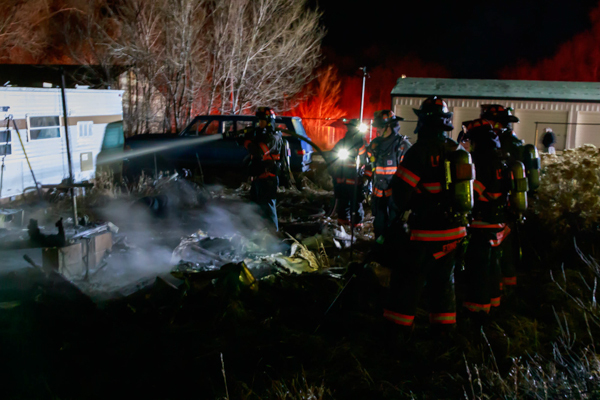 It was determined that object on fire was a small camper trailer with extension into an adjacent second trailer. 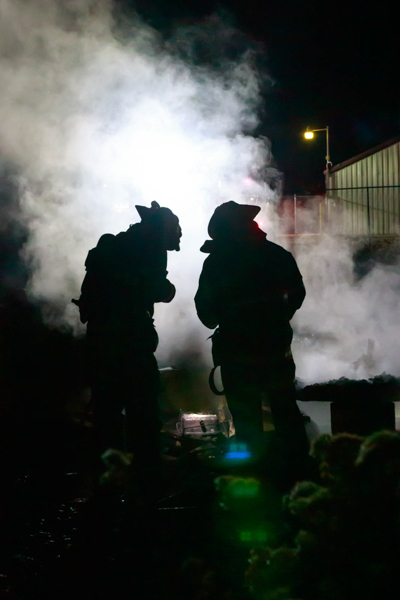 The fire was extinguished and FIT 2 was requested for investigation.